Every successful party goes back to good planning. Should it be a sit-down affair or a buffet? How much food and drink do I need? Should I use real china or disposable plates? Where can I rent chairs and tables? Can I fit 60 people in my home or should I rent a hall? How much does that cost? Who do I call for entertainment? Do I need to hire staff for everything to go smoothly? What do I do about my cousin's peanut allergy? How do I fit it all in my budget? The questions keep coming, and without experience, it can be hard to make some of these decisions. 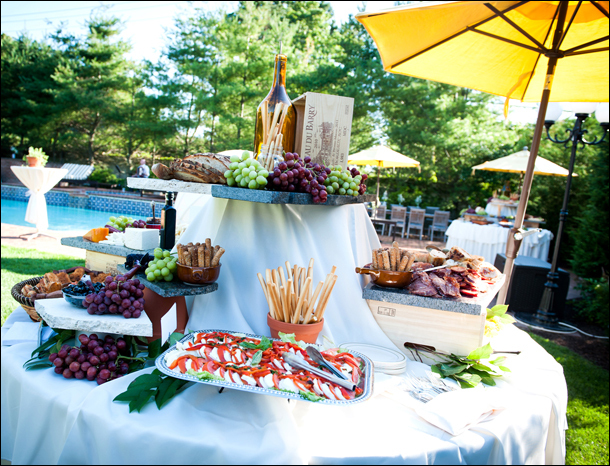 Our advice is to trust an expert - as a catering company with 25 years of experience in off premise catering as well as catering parties in Long Island rental halls, we can lend you our knowledge on not just menu planning, but all the aspects of your party, from sending out invitations to filing permits to finding reputable and reliable vendors for whatever else you might need for your party. Be it an ice cream cart, a balloon artist, a DJ or a party tent that will fit 300 people, we know how to make it happen. 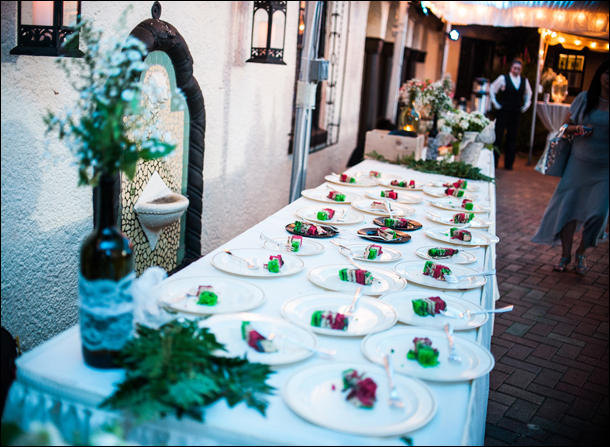 Our party planners and consultants have years of experience with private and corporate settings and can help you with any questions you might have. 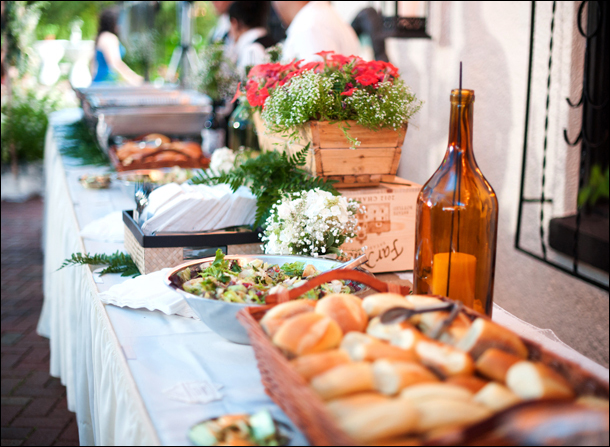 We can be as involved as you need us to be - from a simple food drop off to a full service party where everything is taken care of by professionals. Our promise to you is to go the extra mile to make sure you are completely satisfied.